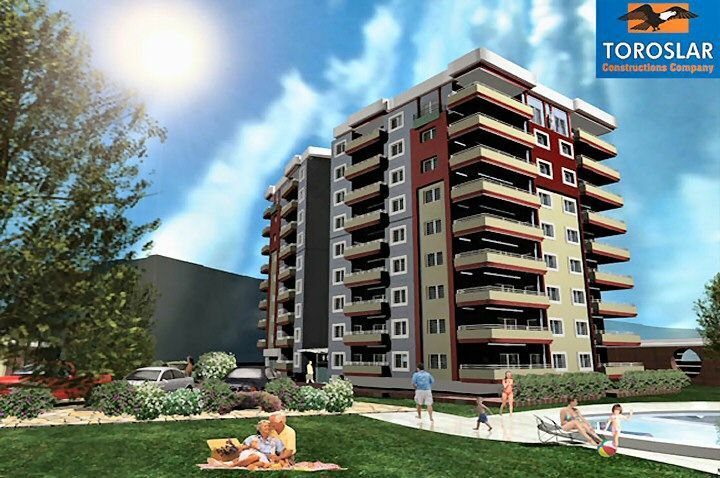 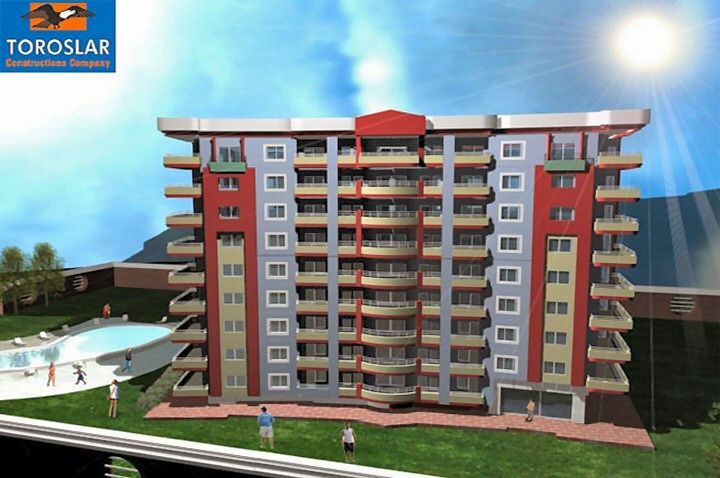 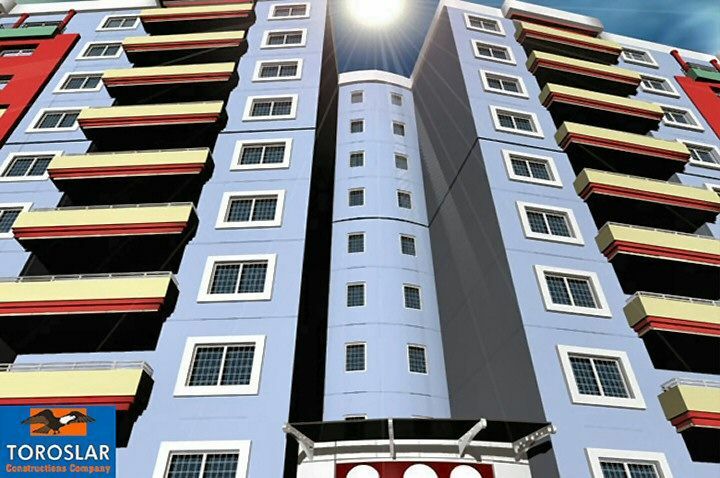 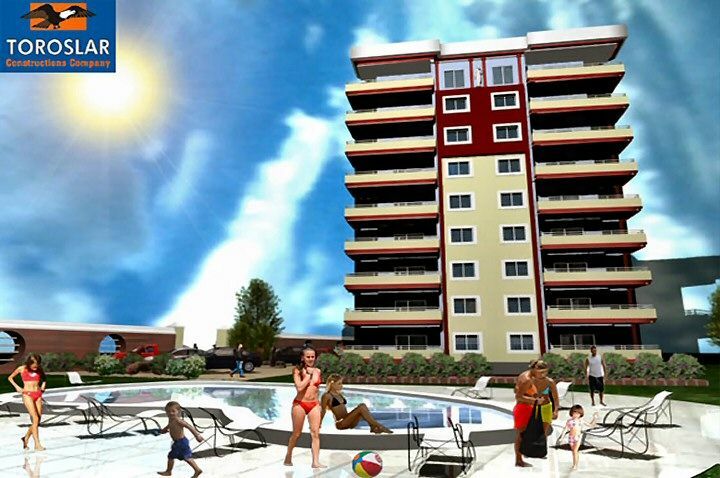 Lotus Residence Alanya - Toroslar Construction Alanya. 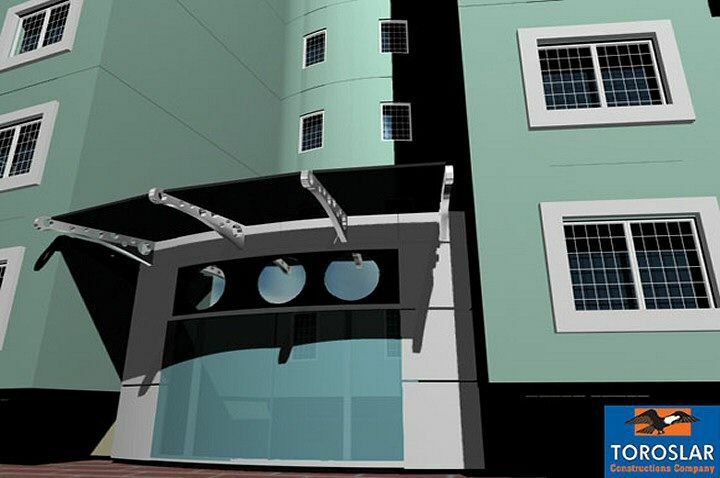 Our building is located at the intersection of Dim Cay Valley and the sea and is located at a distance of only 150 meters to the beach. 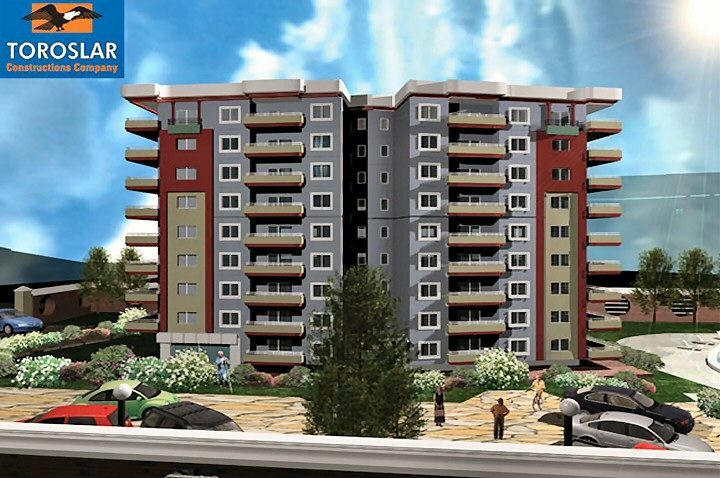 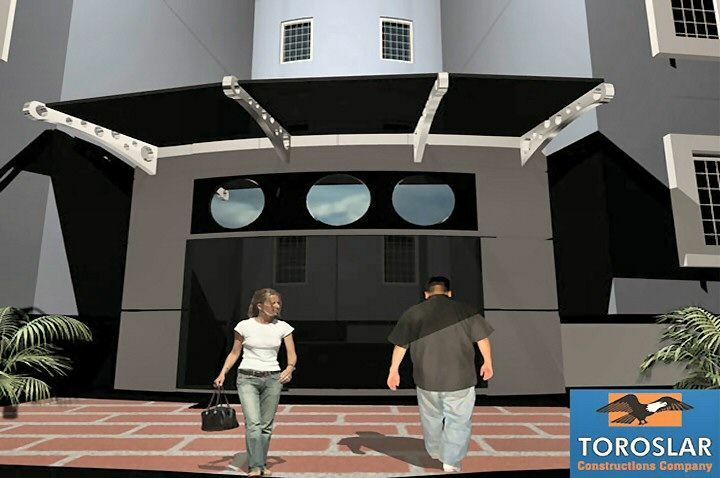 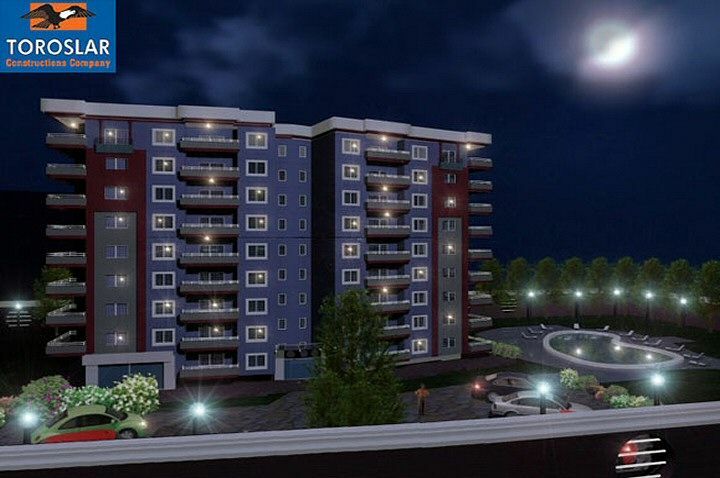 There are 56 apartments of 7 different types with various sizes from 81 square meters to 131 square meters.